[T]hey are saying it is supposed to ship out sometime next month. 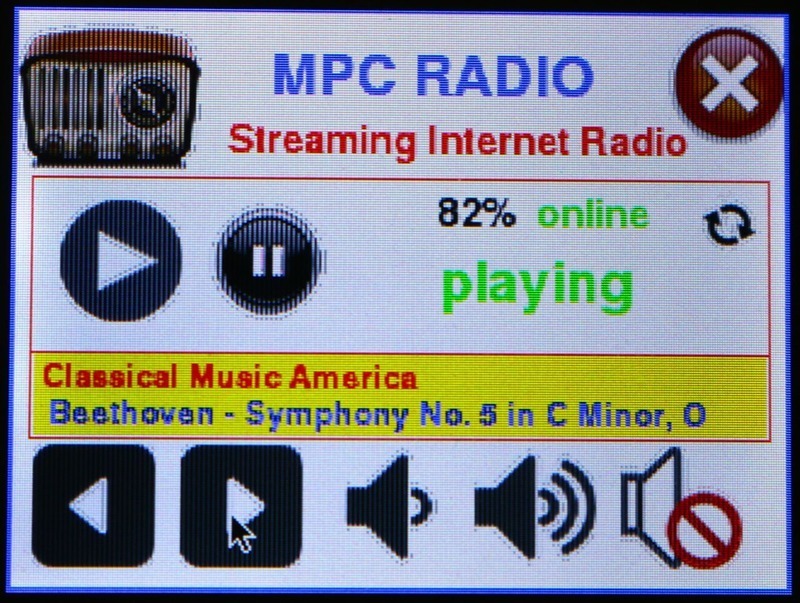 [S]ome of the things it has –over the old Mondo–is Bluetooth 4.1 and Chromecast built in. 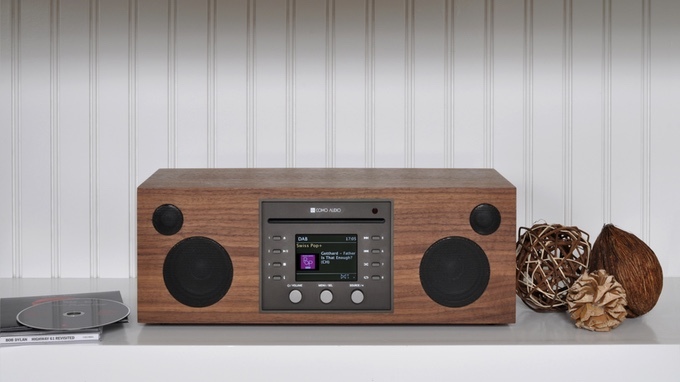 The home audio market is evolving, and Grace Digital is leading the way. 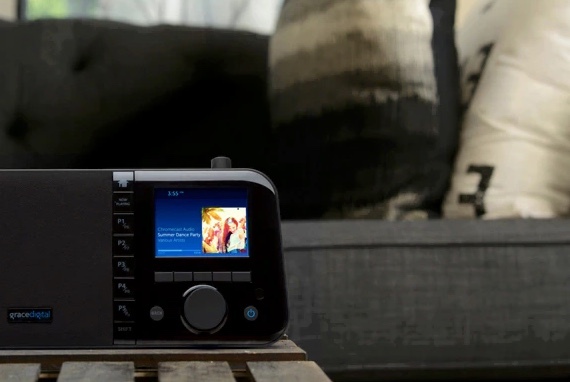 We combined the latest Wi-Fi audio streaming technologies from Google, added Bluetooth audio streaming, and over 30,000 AM/FM/HD radio stations from around the corner to across the globe. 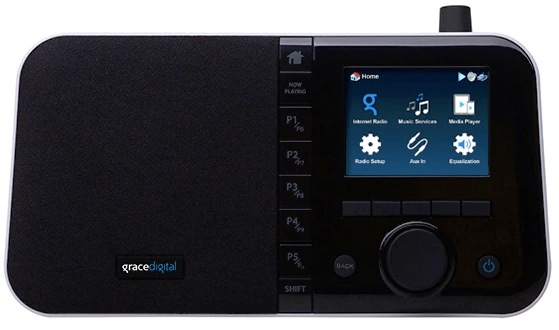 The Grace Mondo+ can even be controlled by the Google Assistant on devices like Google Home, the front panel controls, free smartphone apps, or the included remote control. 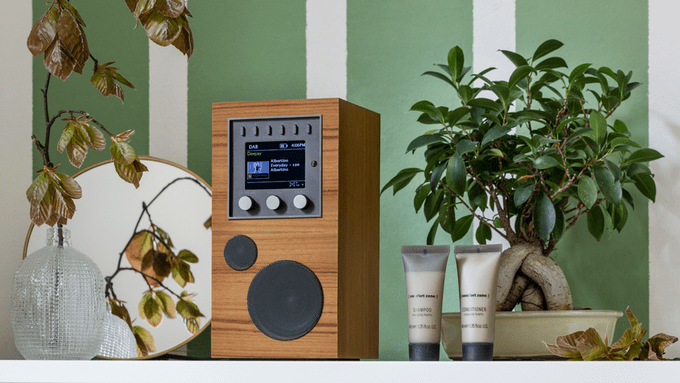 We wrapped the technology in a beautifully crafted cabinet, and drive the audio with custom made speaker drivers and high performance class D digital amplification, ensuring the best possible listening experience in a perfectly compact design. We hope you love the Mondo+ as much as we do! This is an “all or nothing” campaign, meaning it’ll have to be fully funded for the production run to become reality. As a Kickstarter supporter, the pricing is in line with the Grace Digital Mondo (we reviewed last year). I am still quite happy with my Como Audio Solo, so will not plan to back the Mondo+ at this time. If I was interested, I would splurge for the $174 Early Bird package which includes a Lithium Ion battery pack. Shipping could be as early as April 2017. Check out full details and a video on Kickstarter. Thanks, Tom, for the tip! I would certainly welcome a review of the Mondo+ from any Kickstarter backers! 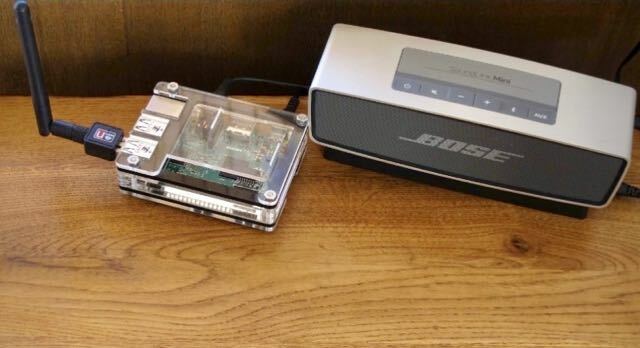 This entry was posted in New Products, News, WiFi Radio and tagged Grace Digital Mondo, Internet Radio, Kickstarter, Tom Ally, WiFi Radios on March 9, 2017 by Thomas.